Yummy, easy veggies are totally up my alley. 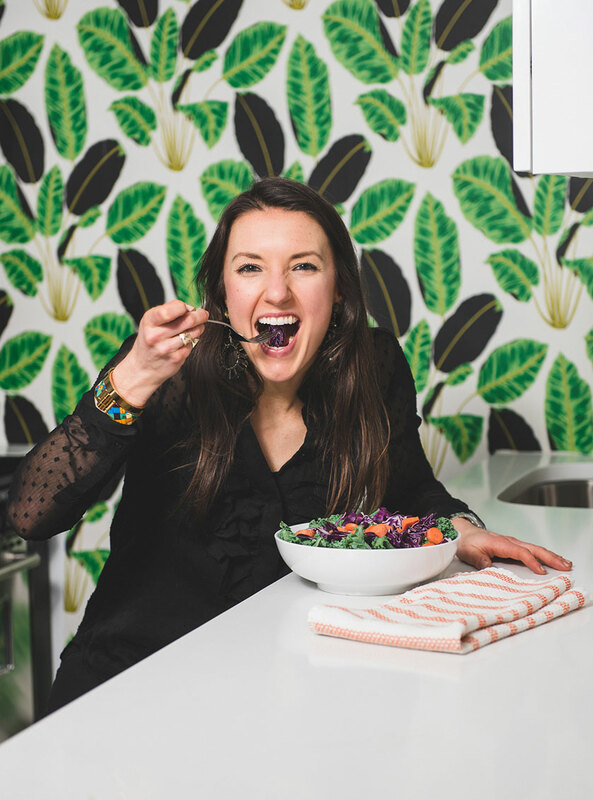 I’ve been on a lectin-free kick (lectins are basically the protective covering on some fruits and vegetables as well as nuts and seeds, that can contribute to inflammation in the body- more coming on this soon! ), and I feel so much better. 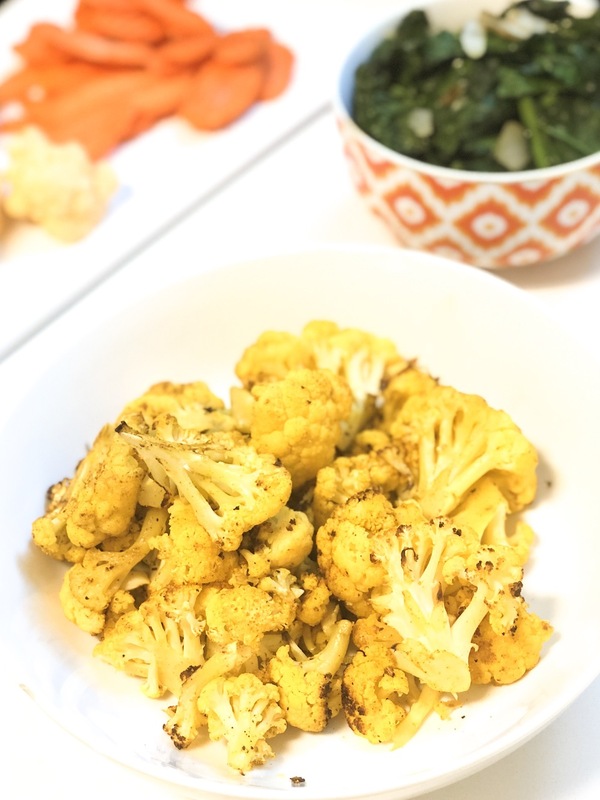 So, in search of exciting and new lectin-free veggies, I created this EASY curry cauliflower recipe that you can make super simply any night of the week (and have extras to spare as well). Cauliflower is not only lectin-free, but a source of fiber, anti-cancer sulphur compounds, liver-detoxifying compounds and more. In short, cauliflower is a superfood (in my book!). Cauliflower is also super cool because it’s so versatile- it can be made into rice, served on a salad raw, consumed with fish, cooked; and also is great for adding various flavors to it also. Try making this easy recipe for dinner, or make it for a snack and enjoy! In a mixing bowl, toss the olive oil, curry powder, salt and pepper in with the cauliflower. Empty the contents of the mixing bowl into a pyrex dish or onto a baking pan and place the cauliflower into the oven. Bake the cauliflower for 30-40 minutes or until golden brown, mix about every 10-15 minutes to avoid burning. Check out more of our healthy and delicious veggie recipes HERE!